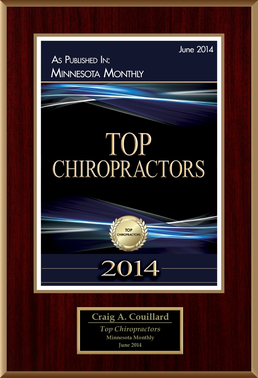 Lakeville chiropractor Dr. Couillard has been in treating patients for over 16 years. In that time, he's worked with thousands of athletes of all ages, skill levels, and backgrounds. In reality, anyone can find themselves dealing with an acute injury if they participate in physical activity, including sports and exercise, and without proper and prompt treatment, these issues can turn into chronic problems that may keep a person sidelined and out of the game they love. But from elite level competitors to amateur players, Dr. Couillard knows that he can help by providing natural, whole body care that gets to the root of the issue, instead of just masking the pain. Back pain, often caused by a disc herniation, muscle strain, or joint subluxation. Neck pain, often caused by whiplash. Foot and ankle pain, often caused by plantar fasciitis, Achilles tendonitis, and stress fractures. 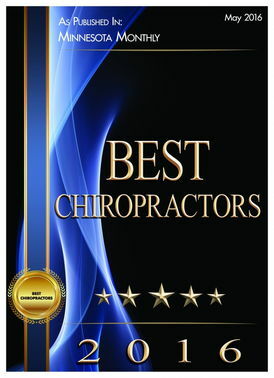 Chiropractic care plays a huge role in injury treatment among amateur and even professional-level athletes. 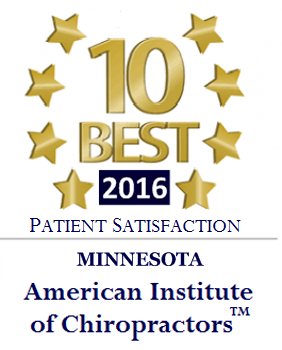 But as a chiropractor in St. Paul and Lakeville, Dr. Couillard also knows that he can help young children, teens, and adults prevent sports injury, too, which arguably may be an even greater benefit of chiropractic. Through comprehensive sports physicals, customized strength and mobility programs, and chiropractic adjustments, Dr. Couillard can identify potential areas of imbalance or weakness before it results in a sidelining injury. Not only does this help you avoid pain and tissue damage, but can also help maximize physical performance, as well. Dr. Couillard works closely with coaches, personal trainers, and other sports professionals to ensure good continuity of care. 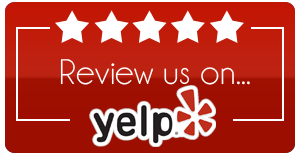 Using natural and drug-free services, he can help you or your athlete speed along the healing process, relieve pain, and restore (or improve) post-injury neuromuscular control, the range of motion, and strength. He can even provide sports-specific skills analysis and postural re-training to help you maximize your game, whether it's golf, football, basketball, or something else. It doesn't matter what level you're currently at; our sports chiropractor in Lakeville can help you recover from and prevent an injury! Dr. Couillard is currently treating sports injuries of all types. 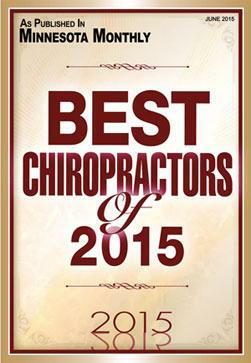 To schedule an appointment, then call Lake Marion Chiropractic Center of Lakeville and St. Paul now at (952) 469-8385.